Figure 1 shows a simple, stand-alone overvoltage detector. The intent of the circuit is to monitor a voltage, VMON, and set the output, VOUT, high when the monitored voltage exceeds a preset threshold. The minimum allowable threshold for this circuit is 1.25 V. The operation of the circuit revolves around the TLV431 shunt regulator. 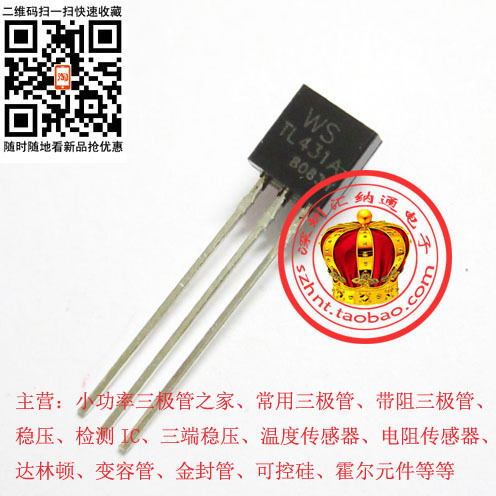 This IC is based on the popular TL431 shunt regulator. The difference is that the TLV431's internal reference is 1.25 V, as opposed to 2.5 V for the TL431. D1, the diode between VOUT and the control input, provides hysteresis and latches the overvoltage fault condition. If you don't need latching operation, you can add a resistor in series with the diode to lower the hysteresis value and prevent the circuit from latching.